Acer has unveiled a new notebook which is based on Intel’s Huron River platform and will be launched in the UK. 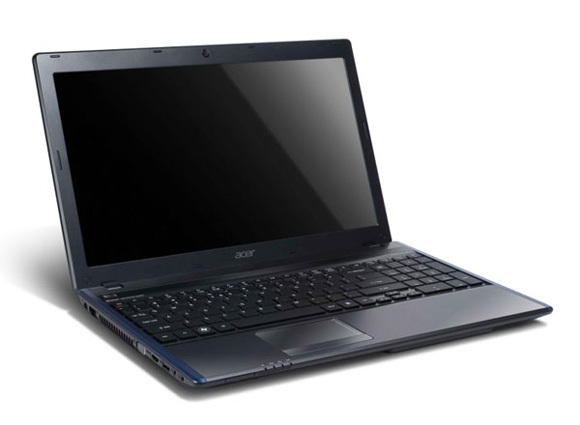 This new multimedia machine called Aspire AS5755 packs a 15.6-inch (1366 x 768.) LED-backlit CineCrystal display, plenty of processor options – Core i3-2310M, Core i5-2410M, and several Core i7 models including i7-2820QM, plus up to 8GB of RAM and up to 1TB storage space. 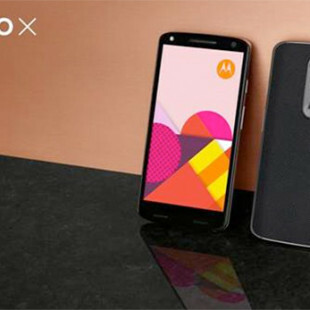 Other features include a GeForce GT 540M graphics card with Optimus technology, WiFi, Bluetooth, Intel Wireless Display (WiDi) technology, along with USB and HDMI ports, a DVD writer or Blu-ray drive and a 6-cell battery. The notebook measures 15 x 9.96 x 0.99-1.30-inches, weighs 5.74 pounds and is available in four color versions – black, brown, red and blue, with starting price of £899.